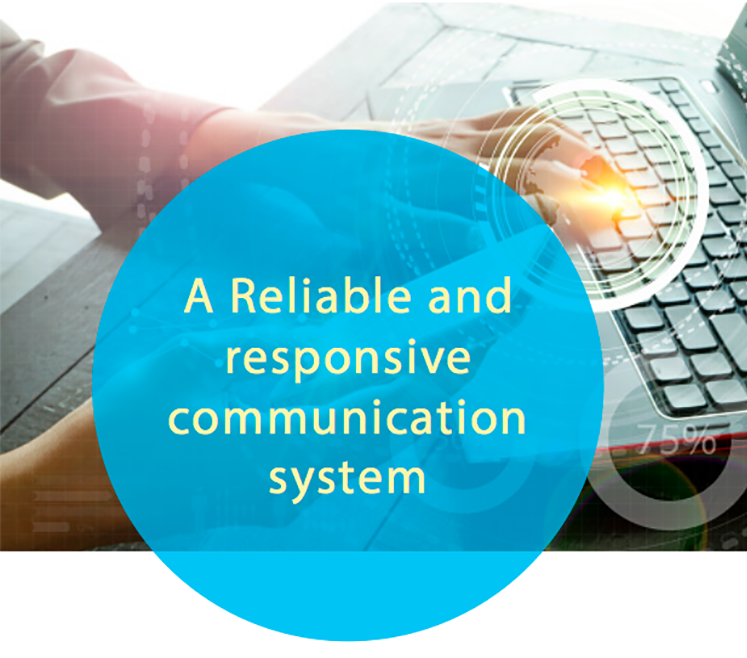 As a business, PHD recognizes part of your communications is a reliable and responsive communication system that works in tandem with your network. Let us evaluate your current business technology operations and make suggestions that can reduce overhead costs. Whether switching to a VOIP voice solution, incorporating mobile integration, or making changes to your current service, maybe it’s time to rethink telecommunications as part of your overall technology strategy. Let’s talk about your needs and find a combined solution fit for your business.